I finished this book around 10pm last night and as I put it down, I thought to myself, "I need to stop reading Murakami because I don't know what the hell just happened in this book." 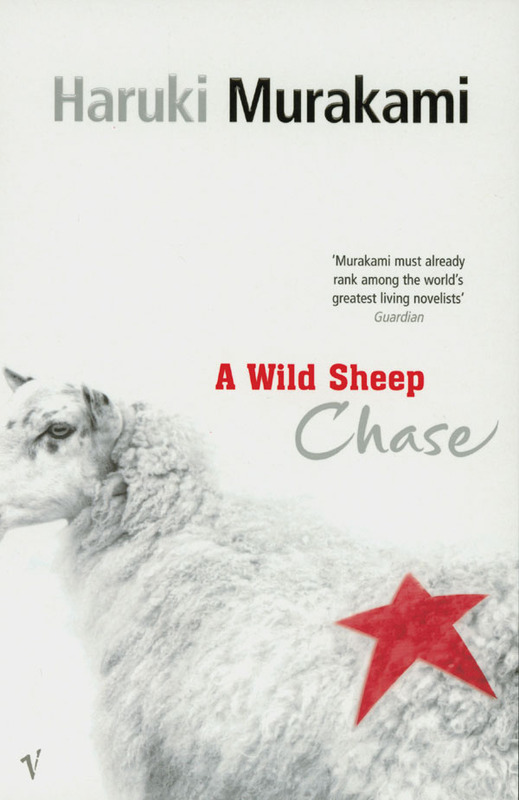 The thing is, that's what happens in all the books I read by Murakami; I never know what the hell is going on but for some reason, that's ok. Haruki Murakami has this bizarre way of writing that is so captivating and so lyrical that you can't stop, even if you realize you're reading about a talking sheep. I mean, what the hell? I wrote something similar about Kafka On the Shore but I guess sometimes, even in books, it's not about the destination but the journey. All at once, this book is a hard-boiled detective novel, a fantasy adventure, a shining example of postmodern literature and a commentary on modern Japanese culture. To describe Murakami's writing as "quirky" would be an understatement. It's bizarre but at the same time, it's charming and engaging. I surprise myself by hungering to read another one of his novels but this is a journey I'm not quite ready to give up.